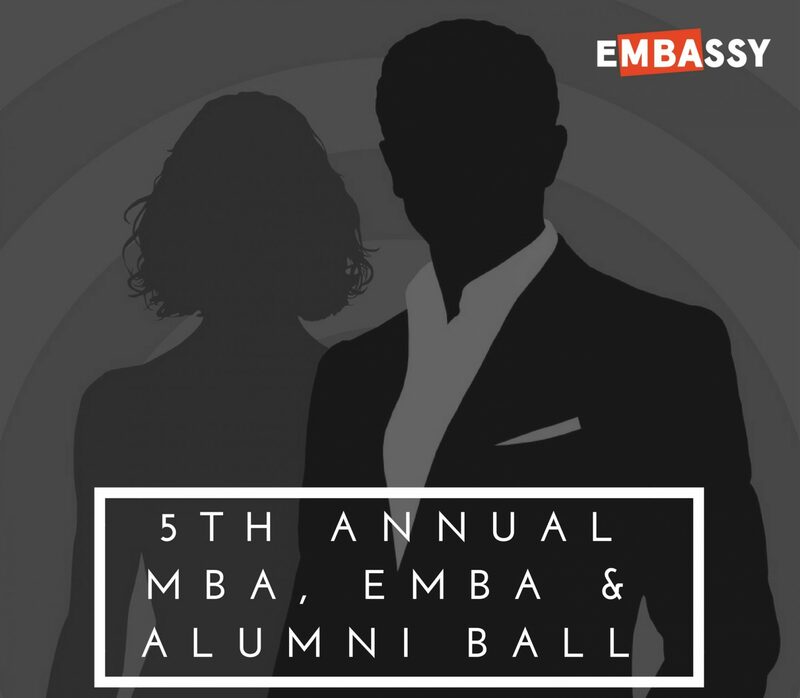 eMBAssy was founded in 2013 by a group of students from the first MBA cohort, inspired by the values and key learnings of the foundation unit, Leadership Practice & Development, to enrich the program’s experience and excellence for the benefit of all. By engaging visibly, inclusively and collaboratively with our members. We commit to widening eMBAssy’s connections with industry.